Today, Koei-Temco has shared some more details about Atelier Lulua: The Scion of Arland, complete with some new screenshots, and even a new video. 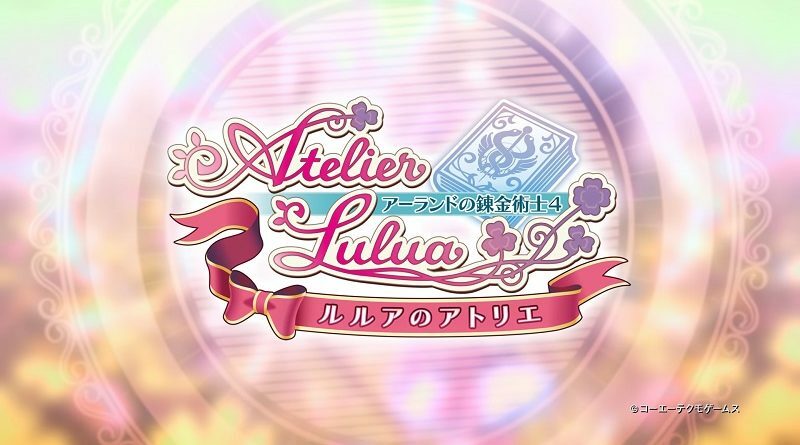 In the latest entry in the Atelier series, you get to play as Lulua Frixel, who sets out on a journey to uncover the mysteries of an ancient codex and of Arland itself. There’s various lands to discover: some from previous entries in the series (but affected by the tides of time), some new and unexplored. Each land is home to a wide range of raw materials, that can be used in synthesis. Exploring them isn’t just a way to unlock new places, it also increases your chances of finding rare resources. These rare materials are used as part of the game’s Synthesis system, a fundamental part of the Atelier series which allows alchemists to create new items. In Atelier Lulua: The Scion of Arland players will decrypt the codex to unlock a variety of new and exciting recipes which will, in turn, help them throughout their adventure. The synthesis system in this latest entry combines the Arland trilogy’s quality and trait systems; allowing for items to take on entirely new characteristics, along with the Mysterious trilogy’s elements and boost items, giving items powerful abilities that would not be previously possible. These fresh-yet-familiar systems synthesize together with the new Awaken Effect mechanic to offer a bounty of possibilities to aspiring alchemists.